Asking your yacht broker the right questions is essential, however, it’s also important to note the questions they are asking you. The savvy yacht buyer knows what they are looking for, but does your yacht broker? Your broker’s willingness to ask you questions reflects upon their knowledge of various vessels as well as their attentiveness to you as a client. Without a doubt, the right yacht company will ask you the following preliminary questions to ensure that you make the perfect match! 1. What style of yacht do you prefer? 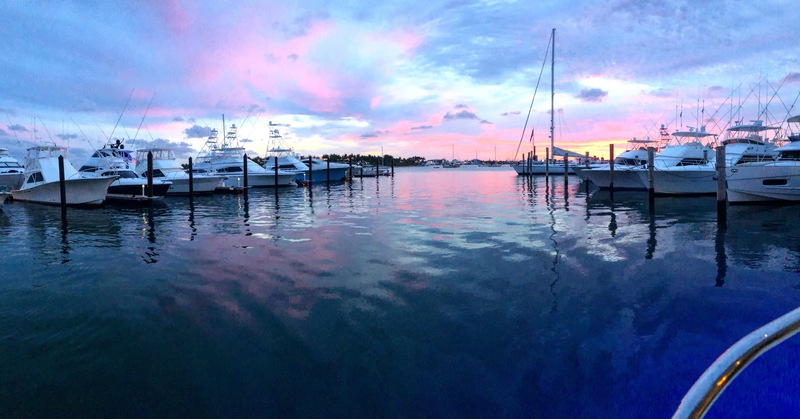 From the get-go, an experienced yacht broker will make it their mission to get to know you. By finding out your interests, hobbies and expectations, your yacht broker can obtain a more well-rounded understanding of what you desire out of owning a yacht. ● What type of yacht matches your style? ● What practical uses do you expect out of your yacht? ● What amenities appeal to your preferences? These are all questions that will help your yacht broker spot the perfect yacht for you – near or far. 2. What do you want to do with your yacht? From there, your yacht broker should dive into exactly how you plan on using your yacht. 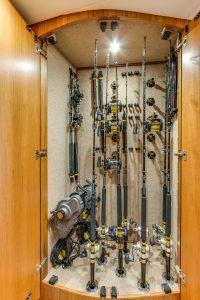 ● Do you plan on weekly fishing outings? ● Will you expect to travel long distances with your yacht? ● Will your use be seasonal or year round? ● Do you plan to use the yacht as a residence short term or long? ● How many guests to do you intend on traveling with? Questions like these will reveal how far your yacht broker is willing to go to find the perfect yacht for you. The savvy yacht buyer knows that. 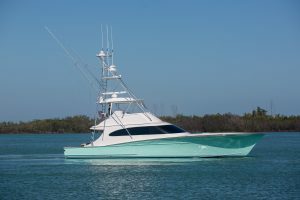 They will know if you’re looking for a sportfishing yacht or a power yacht, a cockpit for fishing and diving trips that is well stocked with those amenities, or a large enclosed interior and roomy living area. A polished yacht broker will refine your search by asking you about how much you plan to spend on your yacht. They should start by preparing a fiscal foundation with you, ensuring that you understand the full cost of owning a yacht. ● What is your purchasing budget? ● What is your operating budget? ● Do you plan on staffing your yacht? ● When do you plan on purchasing? ● Do you plan on financing? Explaining the operating costs of a yacht is key to understanding its full cost. From there, your yacht broker will combine your budget with your yacht preferences to begin to find your ideal match. An essential aspect of the budgeting process is formulating a comprehensive buying timeline. The buying timeline is crucial because it can determine what yachts are available for purchase when you’re ready to buy. Your broker should also ensure that you understand any financing options that you may be considering. Asking the right questions shows your broker’s expertise as an established yacht broker in the community. 4. How do you plan on insuring and storing your yacht? 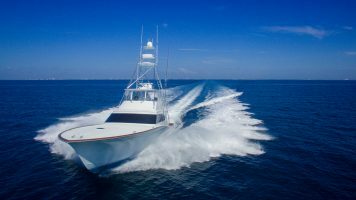 An attentive broker will make sure that you understand the storage and insurance coverage needed for your new vessel. Understanding your intended uses for your yacht, your broker should explain potential liabilities and policies that you should consider. They should also be able to explain the factors that impact the cost of your insurance. 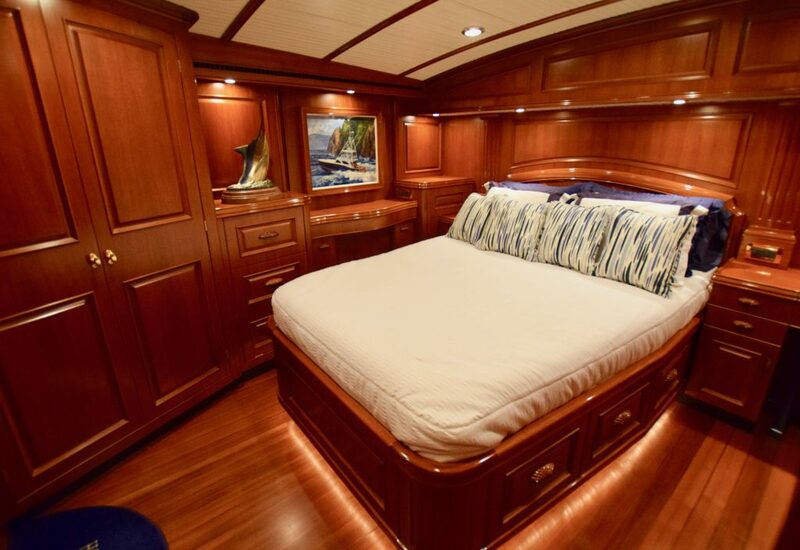 Storing your yacht is a fundamental part of yacht ownership. Your broker should go over storage options, whether you plan on using a private dock or a marina. Some facilities, depending on where they’re located, can cost hundreds if not thousands of dollars per month so it is vital to take into account these costs as well. 5. How do you plan on maintaining and managing your yacht? Proper care and maintenance ensures the longevity of your yacht. Your yacht broker should question how you plan on managing and maintaining your new purchase. ● Do you plan to handle the maintenance yourself or have a monthly service handle it for you? ● Do you plan on hiring a captain? ● Will the vessel be managed by a crew? ● Does handling maintenance and repairs fit with your schedule? A caring yacht broker should explain to you the proper care that is required for yachts that interest you. 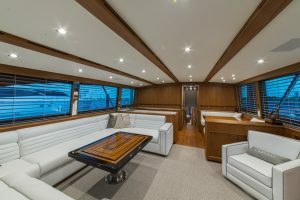 If you plan on hiring others to maintain the health of your yacht, your broker should provide suggestions for reputable services that are available to you. Maintaining your yacht can be a time-consuming process and costs on average between 10 to 15 percent of the total purchase cost per year. Your broker should leave you with no question unanswered. They should guide you through the required maintenance and the options you have at your disposal. Purchasing a yacht is a riveting experience that enables you to enjoy the luxuries that you’ve been waiting for. A knowledgeable and attentive broker will ask you the above questions as a preliminary interview to find out if they can meet your needs in finding you the right vessel. The further you are in the search process, the more detailed these questions should become. If the broker cannot meet your needs, they should pass you on to a colleague that can. The right yacht broker can make your purchase a life-long pleasure. However, the wrong yacht broker can leave you with a million-dollar bill and a problem-prone vessel. 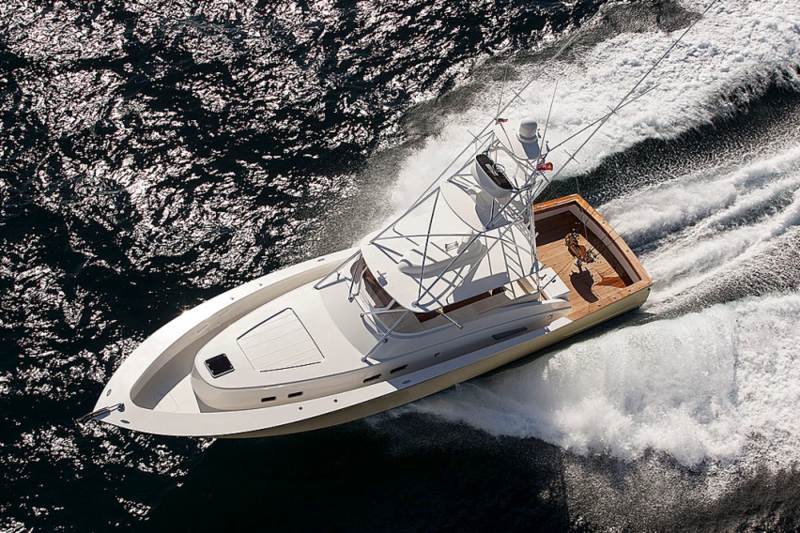 If you’re in the market for a yacht, contact your trusted South Florida yacht dealer, Macgregor Yachts. Give our friendly and knowledgeable staff a call today at 561-799-6511. The professionals at MacGregor Yachts are committed to finding the perfect yacht to match your expectations. Explore our worldwide search for your perfect yacht. Don’t see what you’re looking for? Just let us know and we’ll begin our global search!